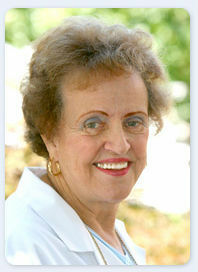 Dr. Patricia Ahlert was one of the first female dentists in the nation and graduated second in her class, graduate OKU from New York University in 1960. She quickly gained a reputation as a meticulously skilled practitioner with a compassionate bed-side manner. She and her husband, the late Dr. C. Peter Regan built the practice together and Dr. Ahlert ran the practice alone with associates until Dr. Regan joined the practice in 1992. Dr. Ahlert was also one of the first women cosmetic dentists in New Jersey and continues to stay at the top of her profession with continuing education focusing on the latest trends in cosmetic, restorative and general dentistry. Dr. Timothy P. Regan completed an advanced seven year combined Bachelor of Science and Doctor of Dental Surgery (DDS) degrees from Farleigh Dickenson University and New York University College of Dentistry in 1992. Dr. Regan’s formal education and experience also include an externship in New York City’s Montefiore Hospital. To-date, Dr. Regan is involved with ongoing training and Continuing Education courses. 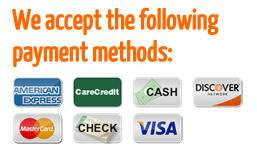 This ensures that Dr. Regan delivers the most current information, technology, and care to his patients. 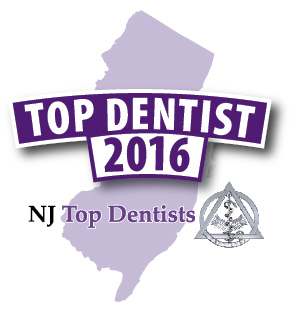 Dr. Regan is proud to have been voted as one of New Jersey’s Top Dentists. This is quite an honor and an overall sense of pride for himself, his patients, and his family. He also served as the Pledge Master for the New York University Beta Chapter of Xi Psi Phi International Dental Fraternity 1990-1991, as well as the President of that chapter during 1991-1992. His recent appointment, as Assistant Province III Chair for the aforementioned fraternity, has been welcomed by the N.Y.U. Alumnus. Dr. Regan comes from a family of dentists, including both mother and father. During his years of schooling, he assisted in his family’s dental practice prior to graduation from dental school. The experience he gained was invaluable. Dr. Regan mentored with Dr. Ahlert in the practice. He has extensive training in numerous cosmetic treatments which include porcelain veneers, laminates, crowns and the very latest in cosmetic dentistry, Lumineers. He is certified with the American Academy of Facial Esthetics and successfully works with Botox for patients requiring this option for therapeutic reasons such as TMJ, as well as a cosmetic option. 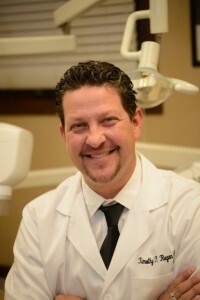 Dr. Regan is also certified in Invisalign, Mini Dental Implants, and Zoom Whitening technique. He is welcomed as a key note speaker representing the Monmouth and Ocean County Dental Association. His lectures and seminars receive an overwhelming response both here in New Jersey and in Aruba as well. Dr. Regan delivers general family dentistry with compassion, pride, and a gentle touch. Dr. Regan is continually driven to achieve excellence while providing you with the highest level of care, diagnostics, and desired results. His patients and he share longevity in loyalty and are a proven testament to his keen ability, expertise, and overall dentistry. Dr. Timothy P. Regan has lived in Monmouth County for the better part of his life, where he now resides with his wife and 4 young children. He is proud to be an integral part of this community both personally and professionally. Our staff has been carefully trained to provide you with the most comprehensive dental care possible. Our specially trained hygienists and Registered Dental Assistants (RDA) assist the doctors with your examination, treatment and follow-up care. The administrative staff receives ongoing education to enable us to help you by phone, schedule you for services and assist you with your dental insurance.